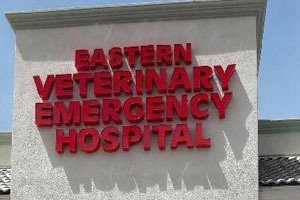 Opened in May 2011, VE+CC filled a void in animal care for Las Vegas, providing the only fully staffed, dedicated 24 hour emergency and critical care facility. 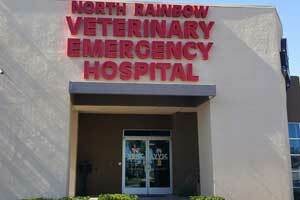 Our highly trained doctors, including Nevada's only board certified emergency and critical care specialist, are here 24 hours a day to make sure your pet gets the best and most immediate care possible. 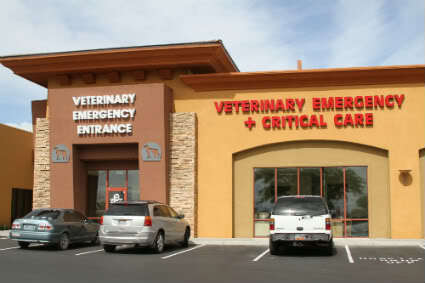 VE+CC is located adjacent to the Las Vegas Veterinary Specialty Center (LVVSC), allowing for rapid consultation with specialists in surgery, internal medicine, ophthalmology, cardiology and oncology. 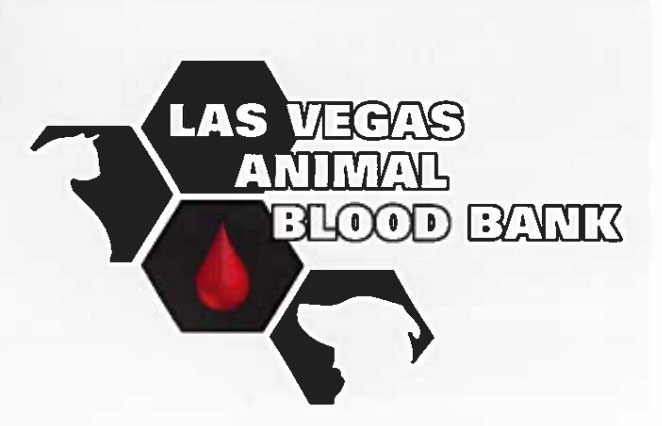 The combination of VE+CC and LVVSC allows for rapid intervention, diagnosis and treatment, across a broad range of specialties, without the need to transport pets to other facilities, which can be dangerous at times of trauma or critical illness. All the doctors at VE+CC and LVVSC work together to provide the highest quality of collaborative medicine to ensure your pet is treated with the highest level of care.